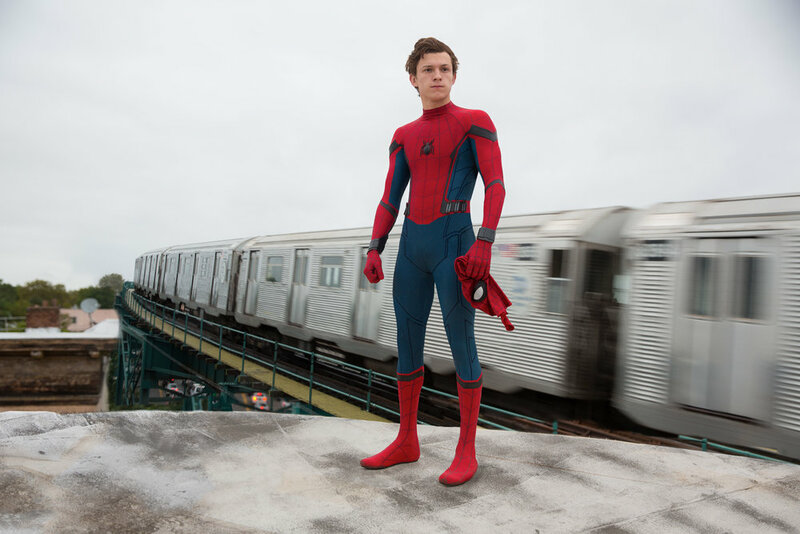 Mr. Holland's Opus: Spider-Man: Homecoming, reviewed. I know I'm supposed to be sick to death of superhero movies, but I don't think we've ever had three as strong as Logan, Wonder Woman, and the new Spider-Man: Homecoming arrive in such rapid succession. Here's Homecoming, for NPR.